The media in all of its forms is the window on the world for most of the population, be it business or social. Do you want to use it more effectively and with increased confidence? Do you want to promote yourself/your product/your company or just your views on the world in a blog or a podcast? 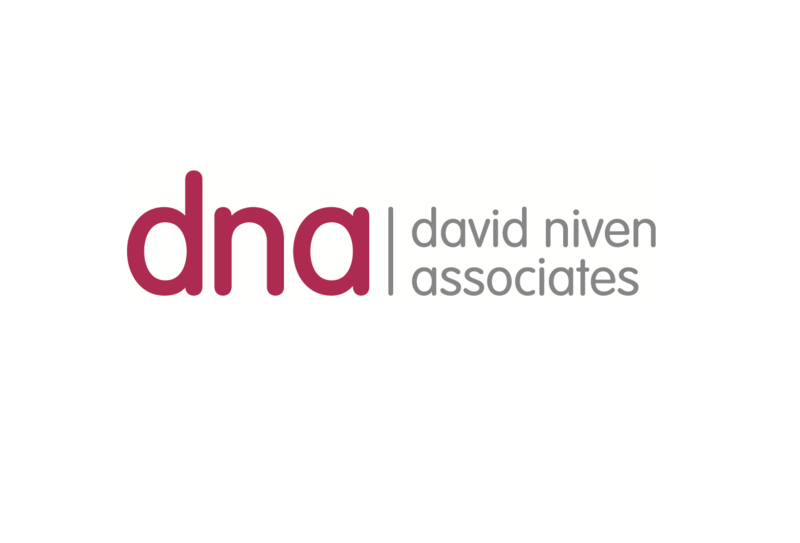 David Niven Associates offers media training packages tailored to your needs, from 1 – 1 consultation through to forming whole organisation media plans. We can deliver media training throughout the UK as required. We can cover several areas in detail with you, specific to your needs. All media – whether it’s broadcast, written or social – plays an important role in our lives. Learning how to use the media to best advantage can be a fantastic asset to organisations and individuals alike. We can help you give and attract good interviews, write press releases and generally be more aware of how to best use all forms of media. There’s a huge landscape out there with a great appetite for your news, ideas and opinions. David Niven is a regular broadcaster who, is frequently interviewed on radio and television both at a regional level and at a national level on all aspect of social care. He and the team can help you prepare for media interviews, teach you how to work with and use the media in good times and deal with any crisis that arises. Courses held for companies, groups or organisations, at your workplace. Experienced media professionals from all disciplines are available to suit your needs.